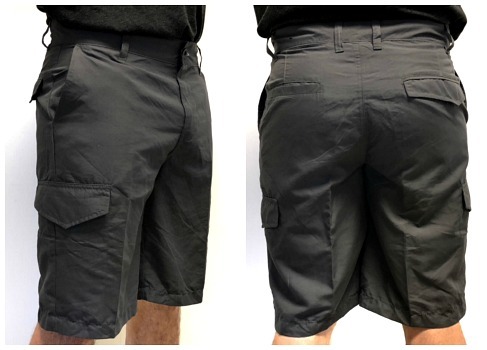 Made for 'SUBCULTURE', from the surf to the streets, these hybrid shortsl enhance your look with a clean comfortable fit and classic cargo pockets for holding all of your essentials. Made for Airwalk. Zip fly with button closure; belt loops. Two hand pockets at front; four pockets at legs with velcro closure; two patch pockets with flap & velcrr closures at back. 11" inseam. 100% Polyester. Assorted colors. 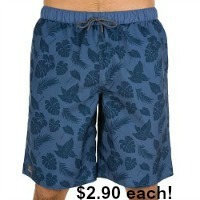 Sizes 30 to 42(approximate size scale 30-3 32-5 34-6 36-5 38-2 40-1 42-1 44-1).